3 Fit Summer 💦 activities you can do. I’m a fitness professional, I should just host events that they can participate in! Field Day & Fiesta 🏆 Set up mini-obstacle courses & games in your backyard. Then invite your guest to bring fiesta type foods. Ingredients to build-a-burrito, nachos or tacos. 🌮 It’s basically a potluck with a purpose. You play than you eat. Splash & Subs 🌯 Basically its similar to #2 except everyone is bringing ingredients to create their own sub-sandwich or meat wrap. However the activities are water associated. Games like water-balloon-toss or dodge-ball with water balloons. Maybe add a sprinkler obstacle course. For my event I used the studio on a normally closed day, Sunday. It was a 90-minute workout and potluck. 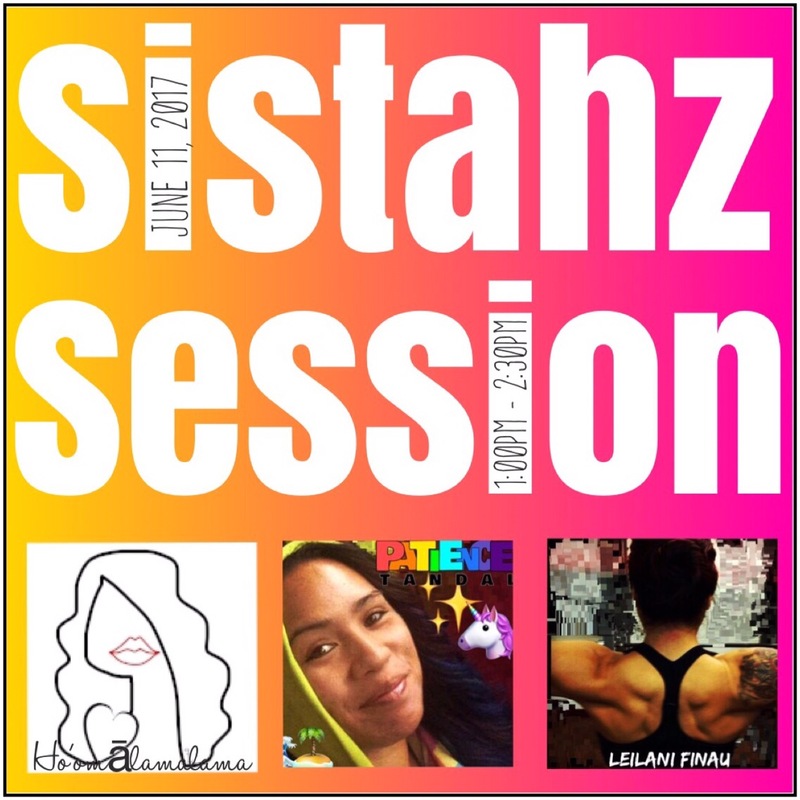 This was my third Sistahz Session and each time I see new faces. 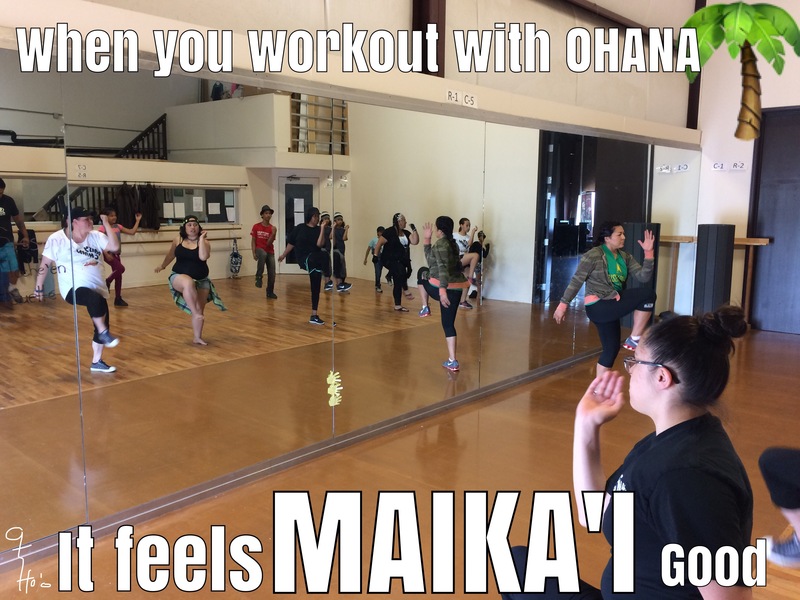 I introduced STRONG By Zumba and ran a full set. It was fun. In the end we sweated and smiled! It was worth the planning!!! If you need help scheduling things out start the free course BALANCED BABE on my holistic fit website. 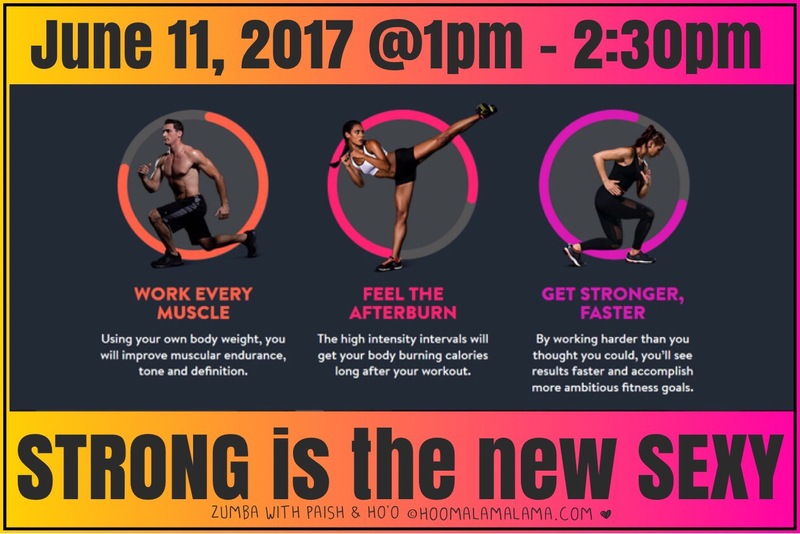 Above is the digital flier I created to promote my STRONG class. Find a STRONG class near you. Click here. That was an awesome event and look forward to more!